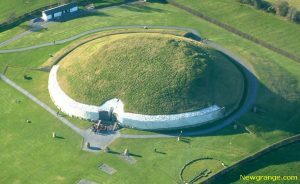 Day tours to Newgrange in the heart of County Meath. Luxury Mini-Bus Day Tours of Dublin or/and Newgrange. A short drive from Dublin this tour takes you back to 3200 bc. 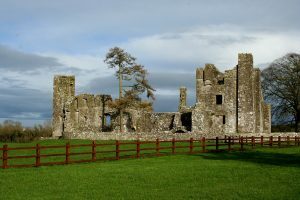 Tour Trim Castle, visit The Hill of Tara and while you are there, see the beautiful remains of Bective Abbey.